Schooner Estates is a Senior Living Community located in Auburn, Maine. 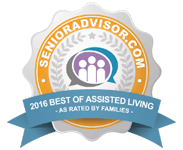 We provide the ideal setting for older adults to live and thrive, whether they are fully independent or require some daily assistance. 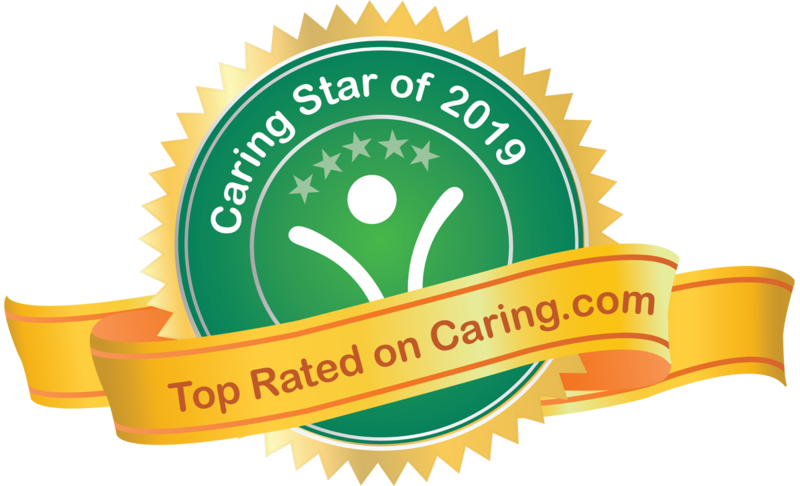 We offer independent apartments, assisted living and memory care studios, and residential care with a complement of a la carte services to meet your every need. Take the virtual tour now! From fine dining to medication management and personal care services, we take pride in our friendly, customer-focused staff and our beautifully maintained property. For over 30 years we have welcomed seniors from the local community and across the nation, including multiple generations of families who have called Schooner their home. Our goal is to ensure that every tenant maintains their quality of life and continues to explore their interests, because we understand that happy, well-socialized people live longer, healthier lives. The Schooner life includes engaging daily activities and fantastic entertainment from near and far. Let us be your chauffeur: our transportation is second-to-none and will bring you to everything that the Lewiston-Auburn area has to offer and beyond. Our tenants feel secure knowing that our Schooner Home Health services are available to them in every one of our apartments. Getting help in an emergency is as simple as using the conveniently placed pull cords in every room. Having our staff close-at-hand twenty-four hours a day provides peace of mind for our tenants and for their loved ones. Music, Crafts, Games, and More! Our Residents enjoy activities every day! All the news around our community, from our staff, to our residents, to our most exciting activities! Our Community is Your Community! We love inviting everyone in for fun, engaging, and educational events of all kinds!